What began in 1992 as a monthly newsletter has grown into a multifaceted ministry that touches and transforms the lives of women around the world. Through God’s direction, Proverbs 31 Ministries has gone from a couple of volunteers folding newsletters in a garage to an international women’s ministry reaching hundreds of thousands of women every day with the hope of Jesus Christ. Beginning with a few willing hands and hearts, God has grown this ministry beyond what any of us could ever have imagined. Over the years we have witnessed thousands of salvations, the fastest growing women’s devotion now reaching over half a million subscribers, best-selling books, sold out speaking events, numerous magazine articles, and appearances on Focus on the Family, The 700 Club, Oprah and more. Additionally, our She Speaks Conference has equipped and inspired over 5000 women to share the gospel through speaking or writing.  As a team, we are humbled to be a part of what God is doing in and through Proverbs 31 Ministries and we can’t wait to see what He has in store for the years ahead.